Utilization of Nickel Cadmium Battery can be noticed in various medical instruments, motor controlled systems, emergency lighting apparatus and power tools to name a few. Internal fuse of this battery acts against short circuit, over drain, over discharge and overcharge. No polyswitches are incorporated into its design. There are discharging and charging terminals for its uninterrupted operation. 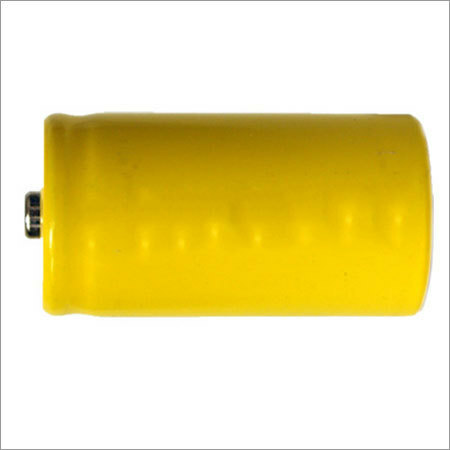 This 80 gram battery has low internal resistance capacity. Its endothermic charging technique keeps its inside cool which in turn promotes its fast charging. Cadmium Cd is used to develop its negative electrode and nickel hydroxide has been chosen to produce its positive electrode. Besides having long life cycle, Nickel Cadmium Battery is preferred for its high load enduring capacity. It can be stored during its discharge condition. It can operate under low temperature condition. Its cost is much lower than other batteries available in the market.